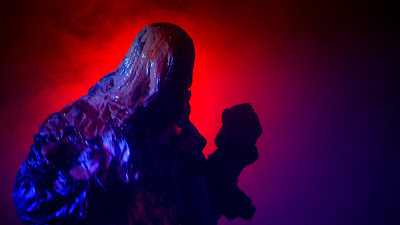 THE B-MOVIE NEWS VAULT: A Sea God Awakens in SOFT MATTER - Now Available on DVD and VOD! 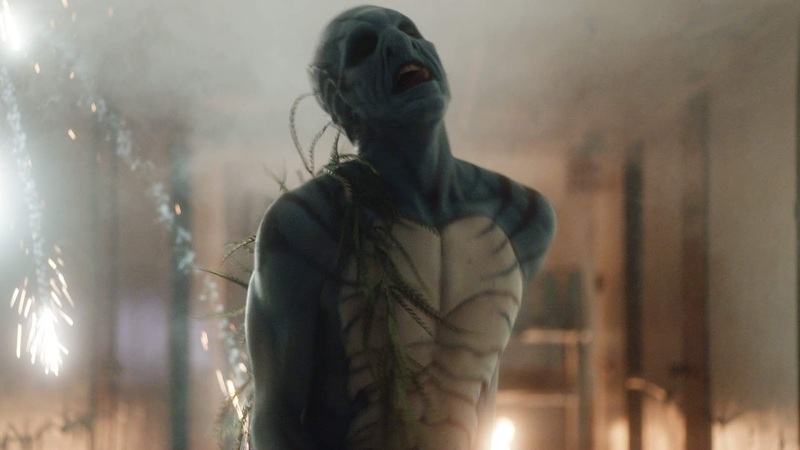 A Sea God Awakens in SOFT MATTER - Now Available on DVD and VOD! 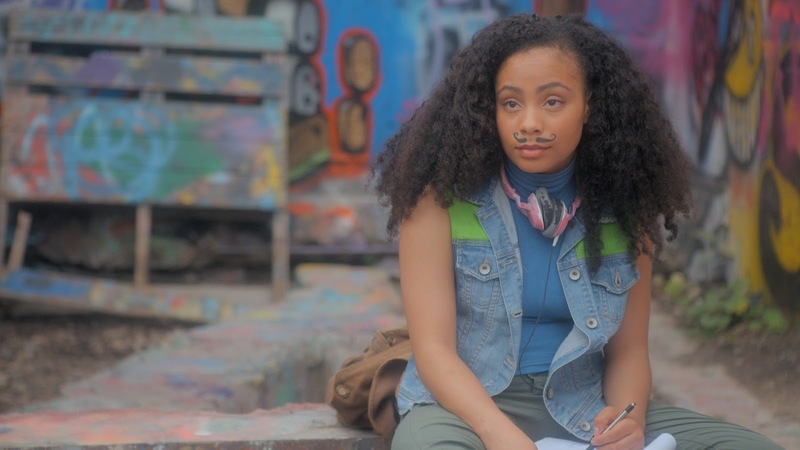 GRAFITTI ARTISTS BATTLE AN ANCIENT EVIL IN THIS NEW HORROR-COMEDY FROM FIRST-TIME DIRECTOR JIM HICKOX! 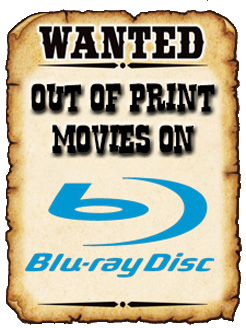 When I'm not desperately trying to keep up with upcoming Blu-ray titles, Horror tees & toys, and other stuff that I think all of you Vault Dwellers would find interesting, I try my level best to help promote independent cinema! Speaking of which, today I'd like to shine a spotlight on the directorial debut of Jim Hickox, namely SOFT MATTER! I'm a sucker for creature features (especially when practical f/x is involved), so I'm definitely planning on checking this one out when I finally have a legit day off! 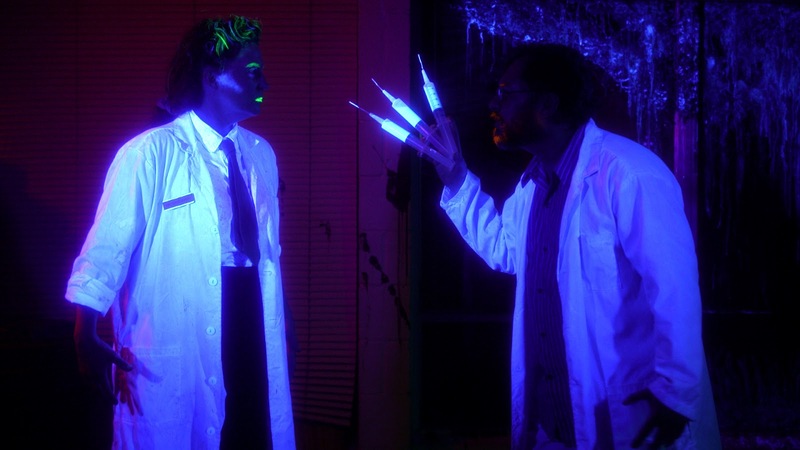 Synopsis: Two graffiti artists break into an abandoned (and reportedly haunted) research facility in hopes of creating an art installation, but stumble upon a team of demented researchers who are in the process of resurrecting an ancient sea creature! Now the two artists must fight the mad scientists and escape the deadly "Sea God" to avoid becoming the next experiment! 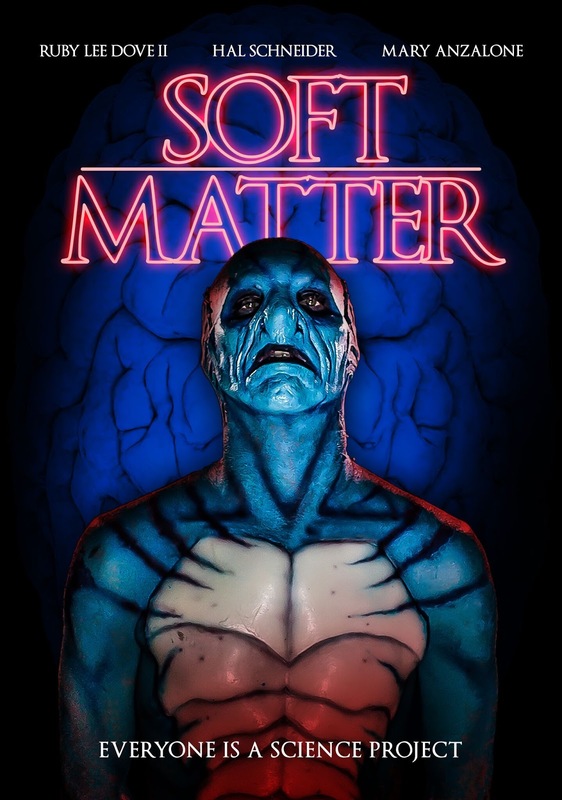 SOFT MATTER is currently available to stream instantly on various on demand platforms, including AMAZON INSTANT VIDEO! You can also pick up a copy on DVD today from AMAZON or BULLMOOSE! ROBOT NINJA is Coming to Blu-ray in Late 2018!